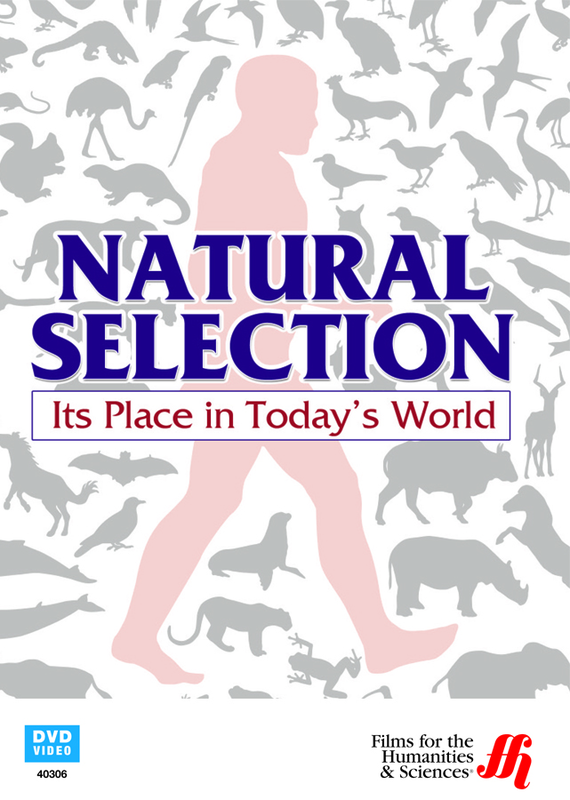 Learn about the process of natural selection and its effects on different species on Earth. Natural selection is the process of the most fit of organisms prevailing over weaker ones to live. In the world, the natural selection process is determined by which species and organisms have the hardiest genetics to live. If a human selects which organisms get to live and which will die, that is called artificial selection. Take a look at how humans have an impact on animals lives with the use of things such as pesticides and hunting to kill off animals and vaccines and antibiotics to kill off organisms. Watch how genetically produced plants are made, affecting artificial selection and learn how animals are being impacted by temperature changes, affecting natural selection.